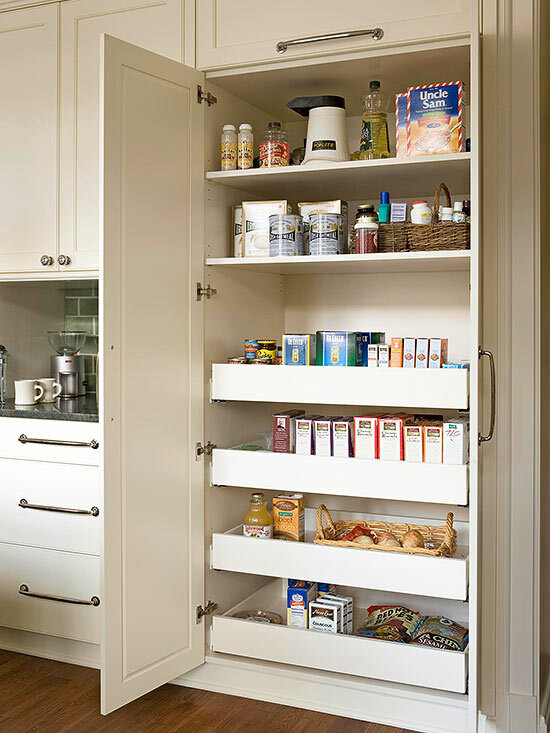 One way to make the most use of the space on your shelves and in your cabinets is to be able to see everything. 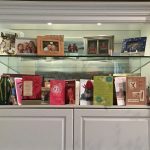 When you can see what you have it prevents over buying and clutter. Here is a simple solution to this problem. 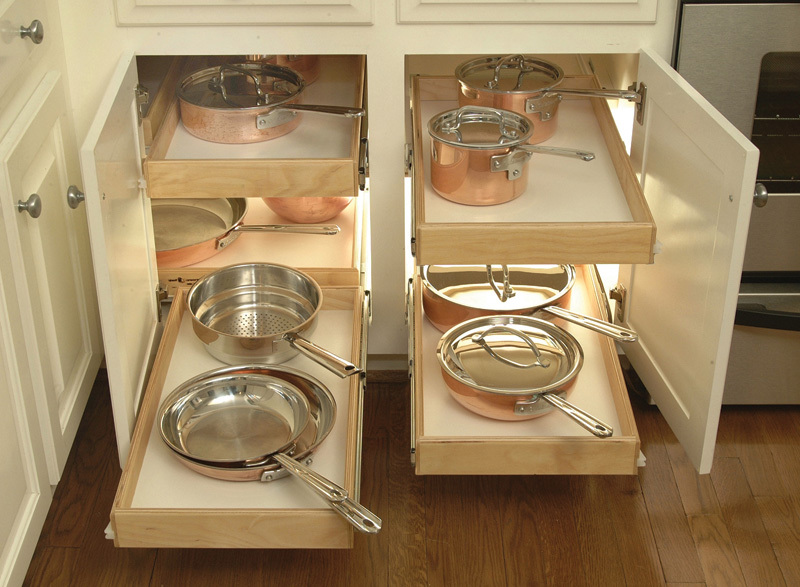 Install pull out drawers inside your cabinets and shelves. 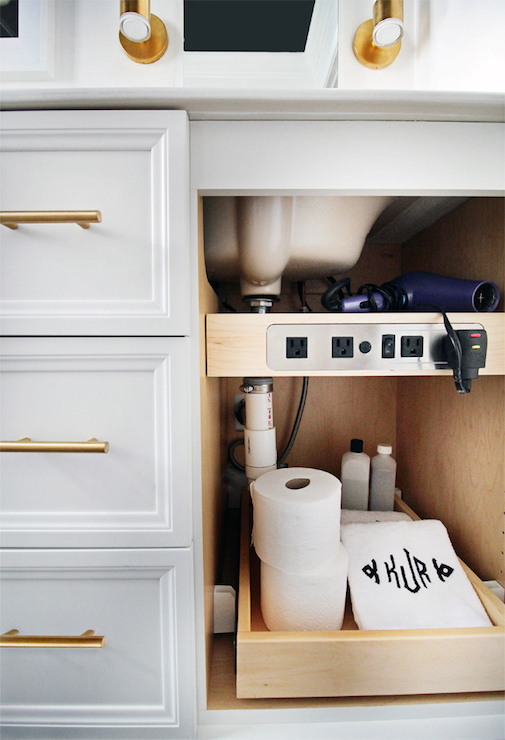 These drawers will keep bathrooms, kitchens, pantries and closets organized. 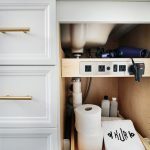 You can purchase them at any home improvement store and install them yourself or there are companies like Shelf Genie that will come and install them for you. 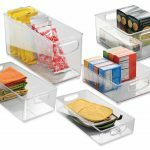 A simple change can make a big difference on getting organized and staying organized. Most people hate to do laundry. 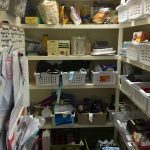 I don’t think it is the task of putting clothes in the washer and dryer but the concept of getting the clothes into the laundry room, folding and putting away the clothes that makes laundry a chore. One way to make laundry easier is to choose the right basket. My favorite is the Rubbermaid Flex ‘n Carry basket. 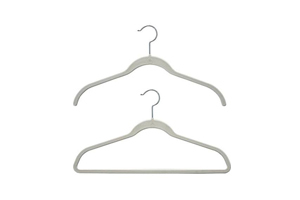 The fexible handles fold together which makes carrying laundry so much easier. I own four of these baskets and I cannot tell you how invaluable they have been to me throughout the years. My clients will tell you I always show up to their homes with three of these baskets for sorting and organizing. They are great for college students. I moved my own daughter to college with three of these baskets. Once the baskets were unloaded I would leave her with one and it was always returned back to me filled with dirty clothes. 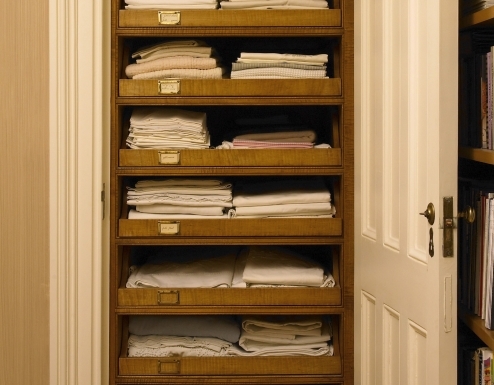 Get your kids to help you with laundry by leaving one in each room/bathroom for dirty laundry. The flexible handles make it easy for kids to carry to the laundry room. 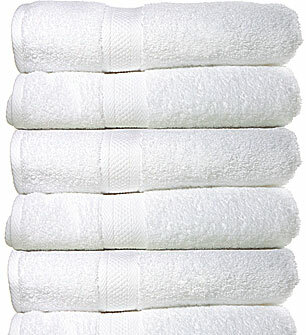 Use them all summer long to hold clean or dirty beach towels. They are also great for storing frequently used beach toys in the summer. Use a hose and rinse the sand out when we you are finished. Pack them when you go on vacation by car and use them for dirty clothes on the trip home. 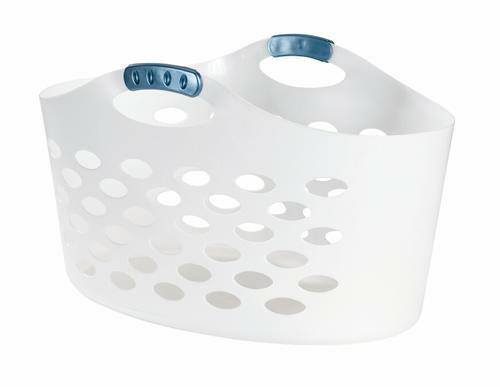 Clean the baskets with disinfecting wipes and they look brand new. If you own more than one like me they stack for easy storage. I have had mine for years and they are indestructible. I don’t think this basket will make you want to miss a night out with friends to stay home and do laundry but anything that can make laundry less of a chore is worth sharing.